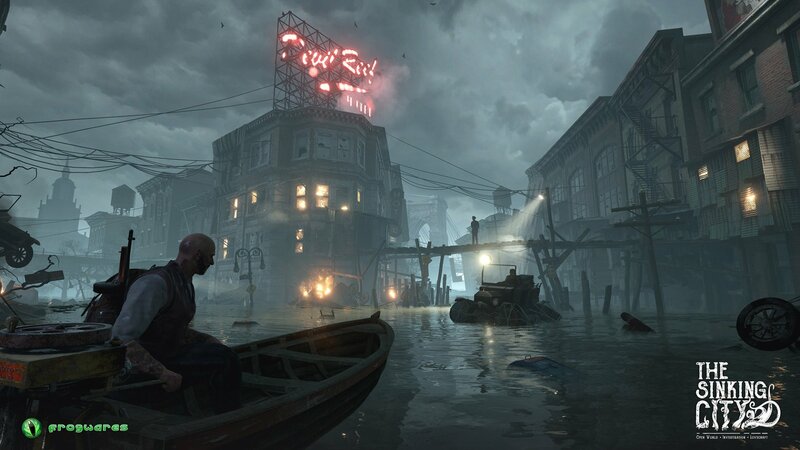 The Sinking City is set in the city of Oakmont, Massachusetts during the 1920s. It follows a private investigator trying to discover the supernatural power behind the floods drowning the city and the possession of its inhabitants' minds. Frogwares will reveal more about The Sinking City next month at E3.